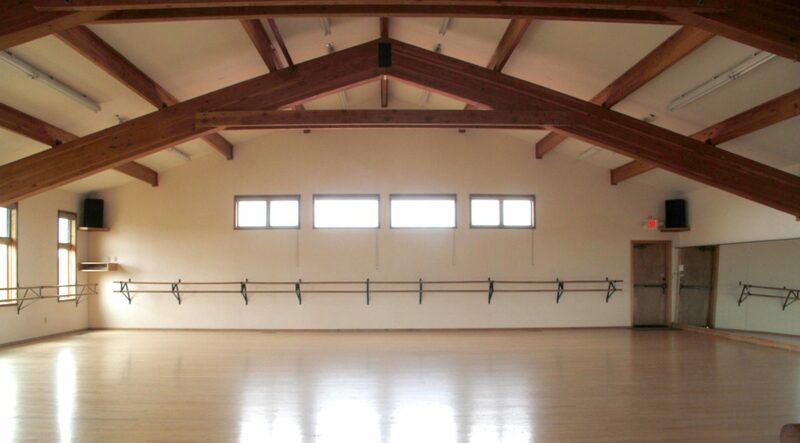 TaoSatva holds a space for people to explore the fullness of body, heart, and spirit through dance and the healing arts. 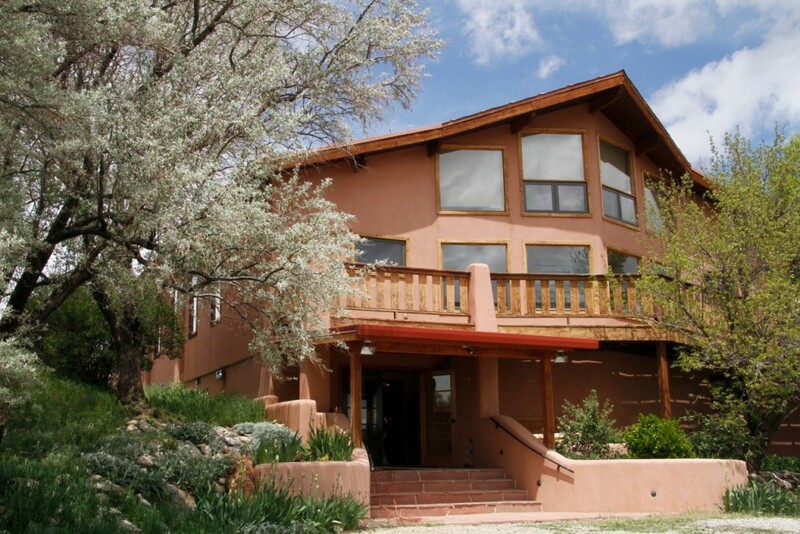 TaoSatva specializes in hosting retreats and being a community space for classes focused on dance, movement and healing. Yoga, meditation, tai chi and dance classes are offered weekly, with meditation retreats and bodywork trainings scheduled periodically throughout the year. Sign up to get updates on events happening at TaoSatva. TaoSatva is a project of Taos Blueshift, LLC.